Today’s insight journey led me to the idea that it might be time for a gratitude challenge as the world prepares to shop its way through this holiday season. 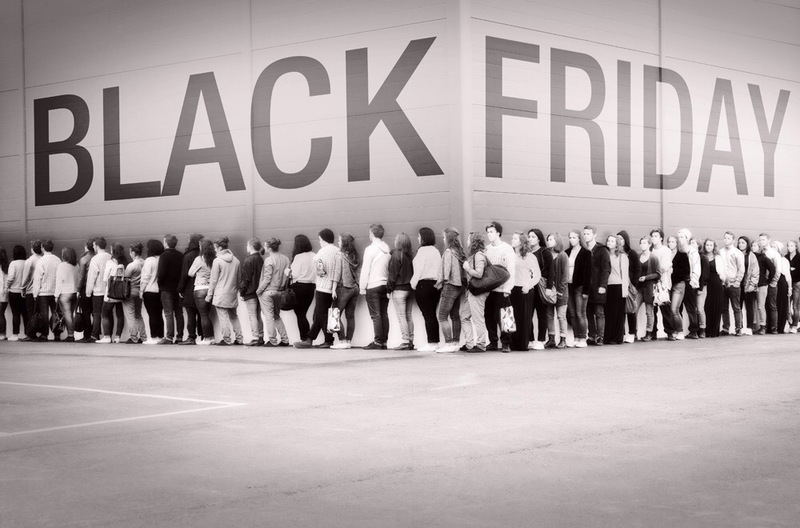 Everywhere that we turn this time of year the prevailing subject is Black Friday. In fact, with the passing of each year the Black Friday events start earlier, so much so that not only are there Black Friday events kicking off in the early evening of Thanksgiving Day, but many of them are set to begin as early as tomorrow. A holiday that is supposed to be centered around spending time with loved ones and being thankful for the blessings of which we are aware, and many of which we have no idea, has been so overtaken by commercialization that for many people the only importance that Thanksgiving carries for them anymore is the promise of an inevitable shopping adventure that may potentially lead to discounted treasures.